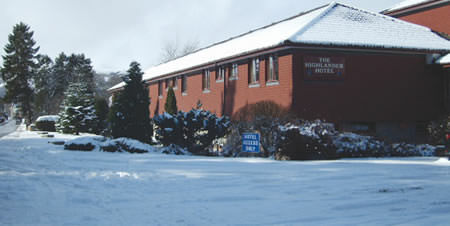 The Highlander Hotel is situated in the heart of the Scottish Highlands, within the picturesque village of Newtonmore, some twenty minutes South of Aviemore and a 30 minute drive to the ski slopes. The hotel is renowned for it’s friendly staff and offers a warm welcome, great food and well stocked bar. The hotel has recently been refurbished and offers spacious rooms, many with new en-suite bathrooms. All rooms have flatscreen TV, radio, tea/coffee making facilities, hairdryers and occasional table and chairs. 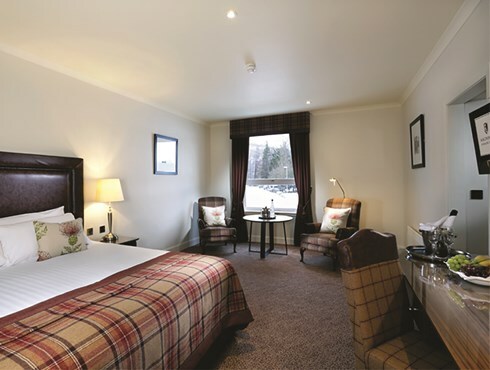 The hotel restaurant serves hearty highland breakfasts and excellent 3 course evening dinners using local produce and mouthwatering desserts to provide the perfect finish. Always a popular hotel and excellent value for money. After dinner you can share some stories with Eric the head barman or relax on the comfy sofas in the large lounge. Free wi fi available. Evening entertainment is often laid on and a Highland Night is held once a week during the season. Charges apply for beauty treatments, cinema and activity centre. 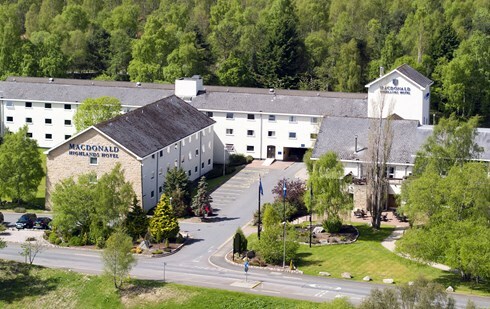 Macdonald Aviemore Hotel is a modern 4-star hotel within Macdonald Aviemore Resort. The classic appointed rooms are perfectly designed with everything you would expect including tea & coffee making facilities, TV, hairdryer, iron and bathroom with luxury toiletries. It also boasts rooms specifically designed for families with a separate bunk bed room for children. The hotel is home to Spey Burger, a gourmet burger bar serving a delicious selection of food with fish and vegetarian options. You can also enjoy a cooked breakfast in the hotel each morning of your stay. 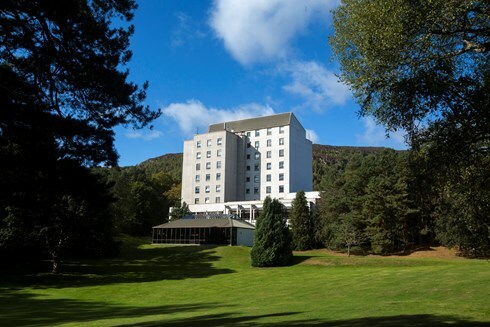 You’ll find all the facilities within Macdonald Aviemore Resort just a stroll away. 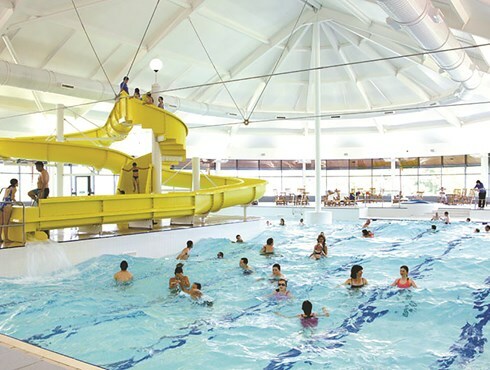 Guests have free access to the Spey Valley leisure complex with a 25m indoor pool, wave machine, water flume and gym. There is also beauty treatment rooms*, children’s activity centre* and outdoor playground. 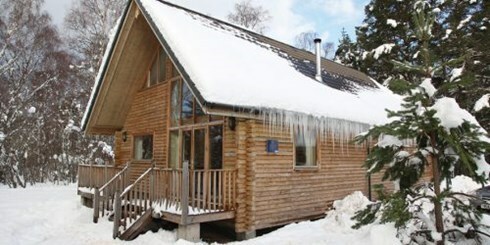 Nestled amongst MacDonald Aviemore Resort’s ancient Caledonian pine forests, 19 deluxe 4* Highland lodges combine luxury with outdoor living. 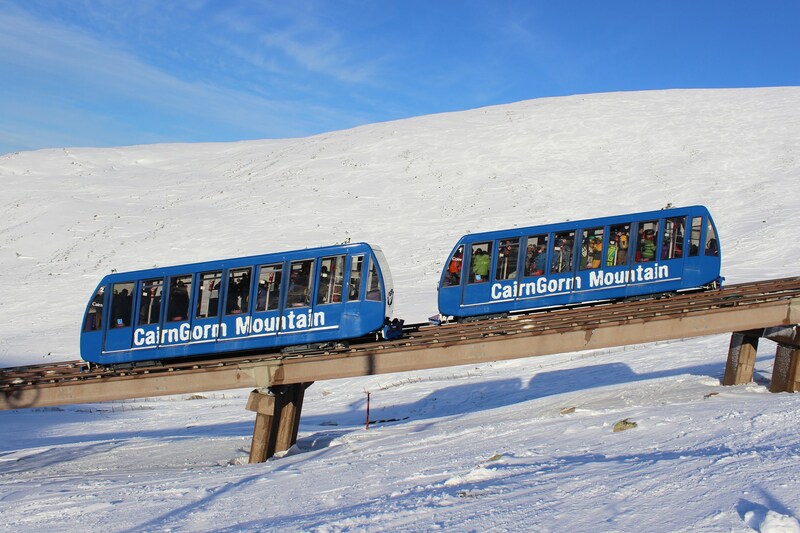 Located in the Cairngorm National park and only a 20 minute drive from the ski slopes on Cairngorm Mountain. 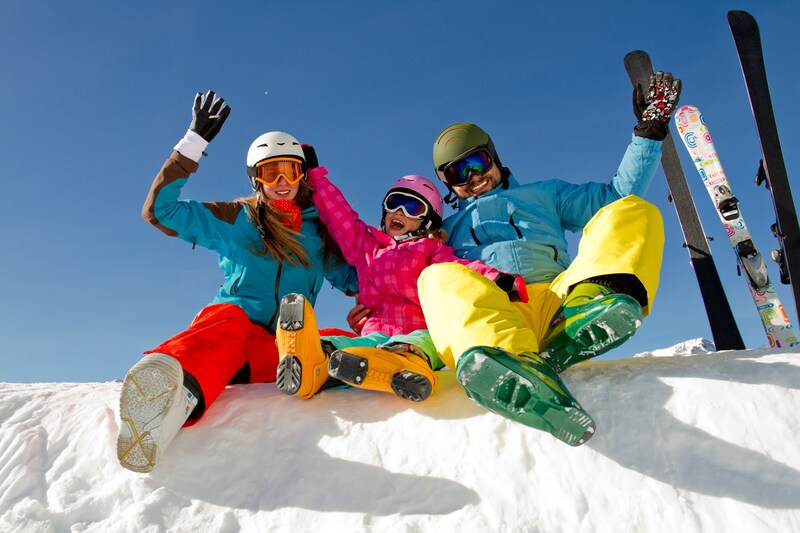 After a day of adventuring in the surrounding mountains, store your skis in the woodshed, order a pizza delivery from Giovanni’s – the onsite Italian restaurant and settle into your woodland home-from-home in front of a cosy wood-burning stove. 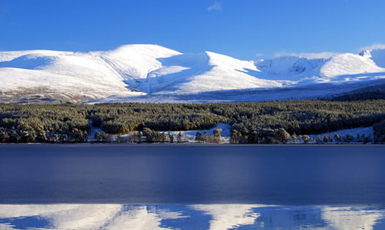 Take a stroll to one of the 3 restaurants on the complex or the main street in Aviemore village where there are a variety of restaurants, take-aways and bars for your enjoyment. You can also check out the Spey Valley Shopping Mall and Cinema* which are onsite. Guests have free access to the Spey Valley leisure complex with a 25 metre indoor pool, wave machine, water flume and gym. There is also a Spa*, Creche*, Children’s Activity Centre* and outdoor adventure playground. Click on the button above to fill out our full enquiry form.